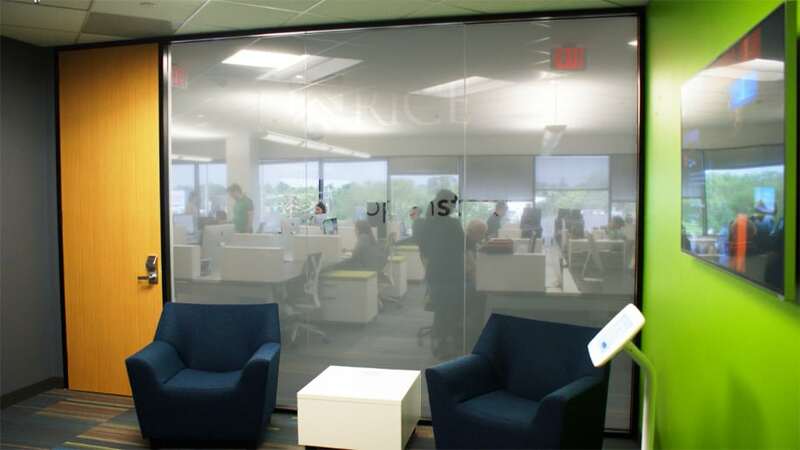 The original layout of the space leased by Rice University was comprised of small offices with little natural light. 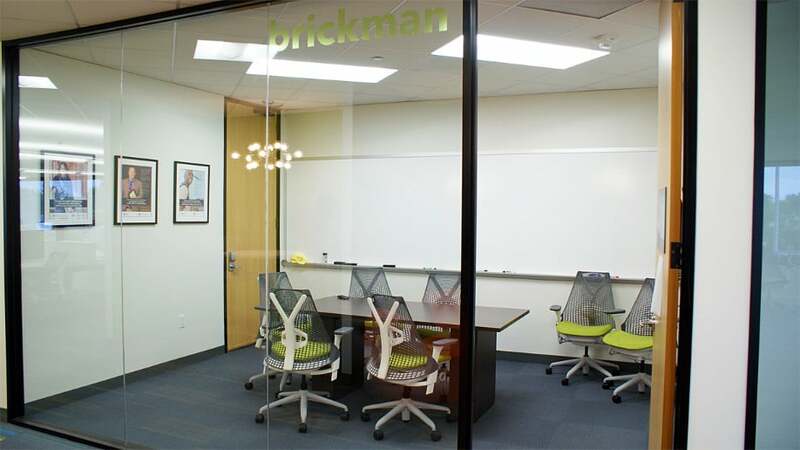 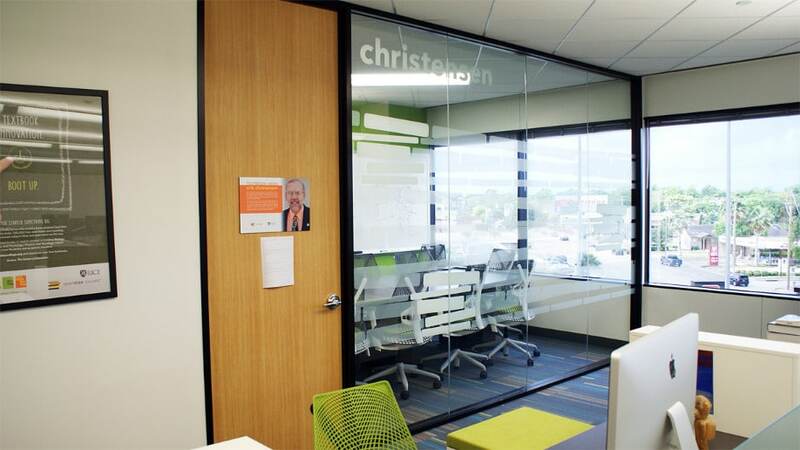 AMB assisted the client in creating a new bright open office with large glass fronts and invigorating colors. 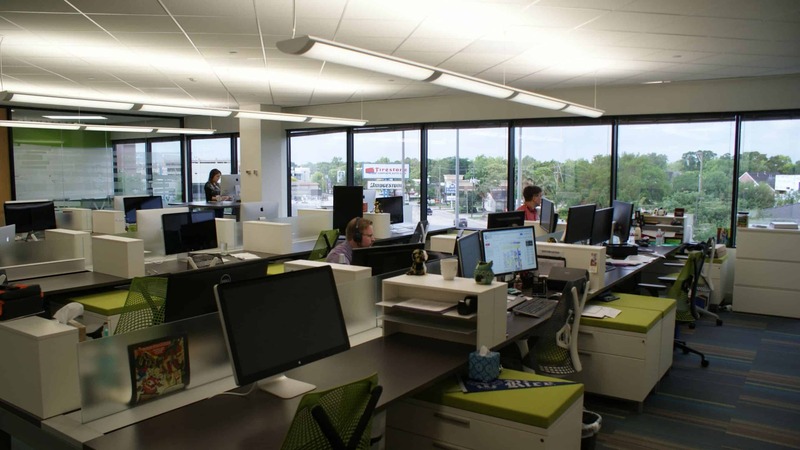 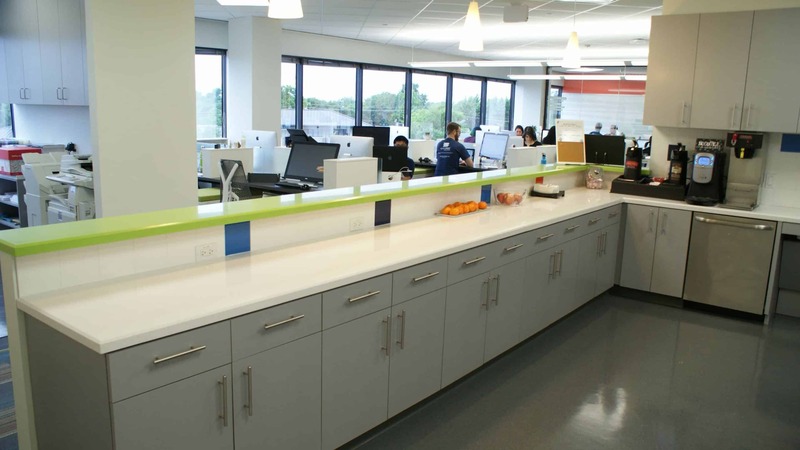 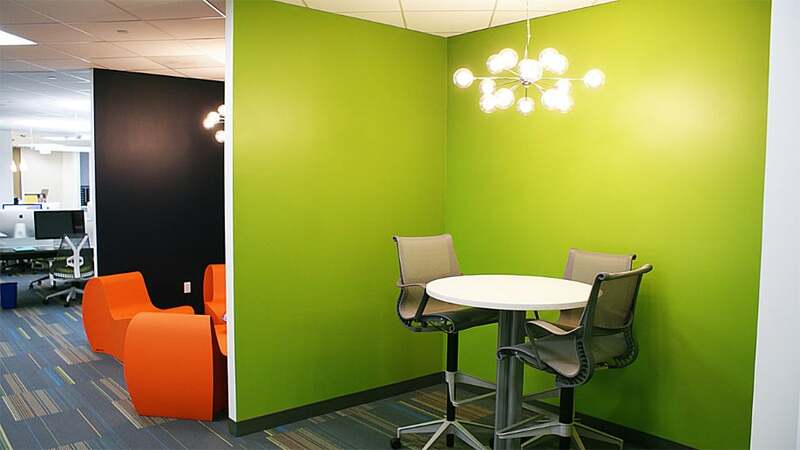 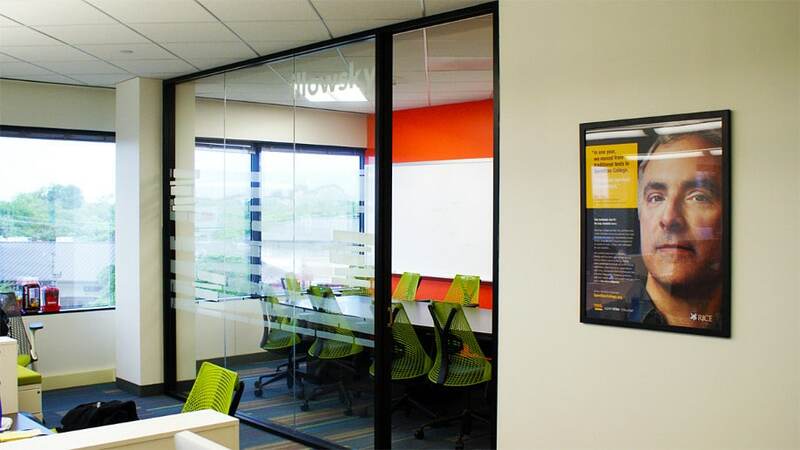 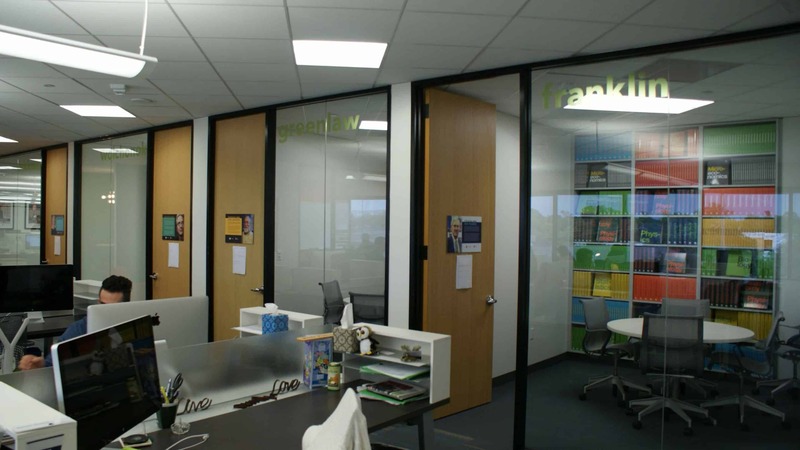 OpenStax Needed an open office that would encourage cooperation and attract youthful & energetic staff. 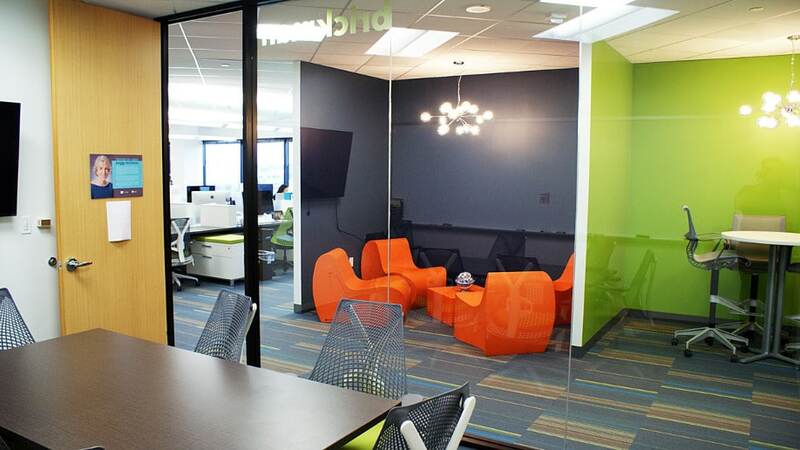 The new office now focused on huddle rooms, collaboration areas, and additional space for interns and collaborative thinking. 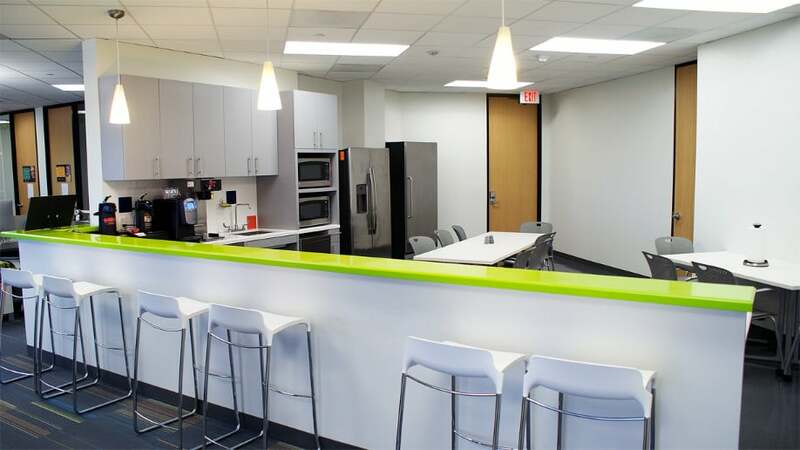 A large training room and break room ensure that staff and interns can move freely around the office and enjoy large gatherings.